Is local food really any healthier for us? 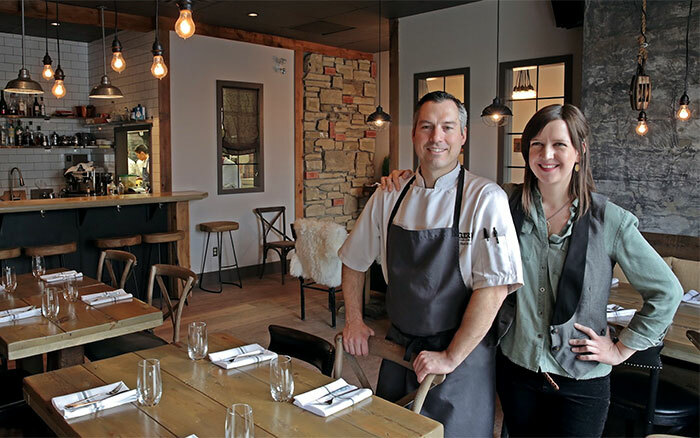 Chef Blair Lebsack and his partner Caitlin Fulton at their restaurant RGE RD. Photograph by Kevin Kossowan. Chef Blair Lebsack rifles through a box of fresh produce, listing off each item’s place on the menu of his restaurant, RGE RD. His go-to farm, Prairie Gardens, is late dropping off the order. It’s already 5:30 p.m. and some items in the delivery are on the menu tonight. Farmers markets have seen a spike in popularity over the past decade. Nearly three-quarters of Alberta households visited a farmers market in 2012, spending an average of $55 per visit. Lebsack and Fulton have been operating by the seat of their pants since opening about a year ago. Their location on trendy 124 Street in Edmonton is busy nearly every night of the week, and they’re already expanding into the space next door. RGE RD gets the majority of its vegetables from Prairie Gardens in Sturgeon County. This winter, they went through 12,000 pounds of the farm’s onions. They have a similar relationship with local ranchers. “As soon as we need a pig, they get it slaughtered, bring it to us the next day and then we butcher it all here,” says Lebsack. It’s just part of daily life for a restaurant that serves up 95 per cent local food (“We have strayed, because of lemons,” says Lebsack). RGE RD is a key player in Alberta’s fast-growing local food movement, which is facing a crisis of identity as it struggles to define the term “local food,” and its reason for existence. One of the most compelling cases for eating local is health. It’s a refrain taken for granted by the movement’s champions: Local food is healthier than food imported from out of province, or out-of-country. But is it? The answer is a complicated one that relies on how local food is defined, and a person’s choices at the farmers market. Farmers markets have seen a spike in popularity over the past decade. Nearly three-quarters of Alberta households visited a farmers market in 2012, spending an average of $55 per visit. That’s up from just over 60 per cent of households in 2004. Surveys of buy-local purveyors consistently show that the reasons people purchase local goods are varied. Lebsack was into local food as a child, only he didn’t call it “local food” back then. He grew up on a farm near Edmonton, and almost everything his family ate was harvested from his family’s own fields and animals. 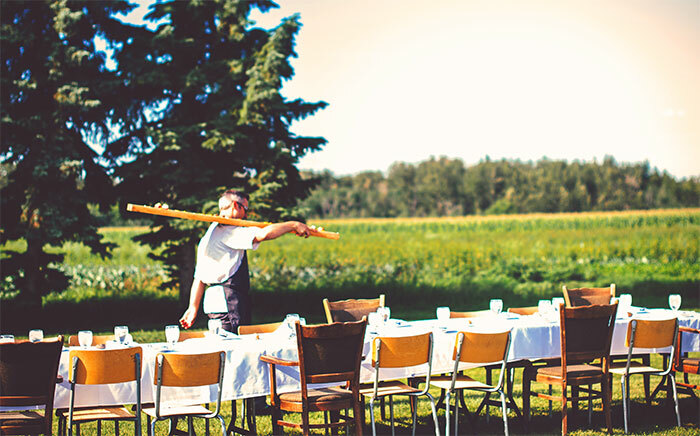 Before opening RGE RD, chef Blair Lebsack and his business partner hosted a dinner on the farm that would become the restaurant’s meat supplier, calling it Dinner on Range Road 135 (due to its location). Photograph by Detour Photograph. In contrast, farmer John Schneider’s entry into the local food movement was a conscious one. He founded Gold Forest Grains eight years ago to preserve heritage varieties of wheat which he believed were at risk of extinction.“I just thought it was a relatively noble thing to do,” he says. Schneider’s heritage grain products quickly became a hit with Edmontonians – in part because of the perceived health benefits. Schneider’s flours contain the whole grain – including the germ oil, which is removed from commercial flours because it can go rancid over time. 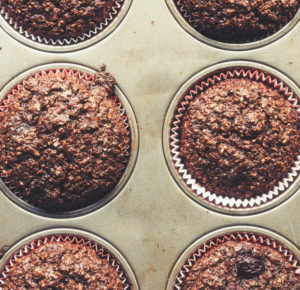 He is quick to point out that he is no scientist, and he doesn’t keep up with the latest research on the health benefits of germ oil and the nutrients that could be lost when it’s taken out of the flour. “But my customers pay attention to that, and that’s what they’re demanding,” says Schneider. In 2007, “locavore” became the word of the year, and Alisia Smith and J.B. MacKinnon published their book The 100-Mile Diet: A Year of Eating Locally. That same year, researchers followed a group of adults in Virginia for four months as they attempted to consume a diet of 100 per cent local foods. The majority of the participants lost weight, but they also ate a lot more cholesterol. 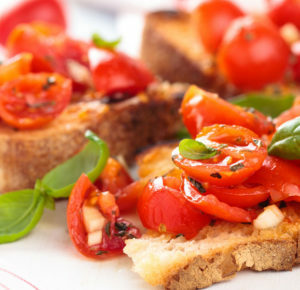 The researchers blamed the high-cholesterol intake on the lack of local healthy fats, such as olive oil, nuts and fish. To fill the caloric gap, the participants ate more butter, lard, pork and beef. But they also dined more on vegetables and fruits, their consumption of which increased by one-and-a-half cups per day. “This could lead to a significant reduction in chronic disease risk,” the researchers wrote. Still, they cautioned that the study was conducted in the summer, when fresh fruits and vegetables are plentiful. And a strictly-local diet in the winter months may not have the same effect. Research shows that some produce, such as apples, tomatoes and peaches, continues to ripen after it is picked. So it is harvested before it is fully mature, so it can ripen during transport. While the Vitamin C content can increase slightly after harvest, there is some evidence that Vitamin C content doesn’t reach the same levels as if the produce were left on the vine to ripen. Dairy and meat products, when stored properly, don’t lose nutritional value over time – at least, not enough to have a noticeable impact on health. For Kevin Kossowan, an Edmonton-based filmmaker and local food educator, the answer to whether local food is more nutritious lies, not in the distance the food has travelled, but in the relationships the buyer has with his or her farmer. As a result, the term “local food” doesn’t mean much for Kossowan. He’s more concerned with building relationships with farmers and knowing where his food comes from. The same is true for Lebsack and Fulton. Their restaurant’s success turns on their relationships with farmers – particularly their meat farmers. “So you pick your food source in Alberta and we probably have the best and the worst within a two- hour drive of the city,” says Kevin Kossowan. In 2011, before Lebsack and Fulton had found a space for their restaurant, they hosted a dinner on the farm that would be the restaurant’s primary supplier of meat. The farm was on Range Road, an-hour-and-a-half from Edmonton, so they called the event Dinner at Range Road 135. Every ingredient on the menu would be sourced right from the property or from neighbouring pastures, and they would charge diners for the privilege. For Lebsack, the dinner underscored the philosophy of, not just the future restaurant, but the local food movement: Connecting diners with their food. “I don’t think you can open a restaurant today and just put a name on it and say you’re serving food,” he says.